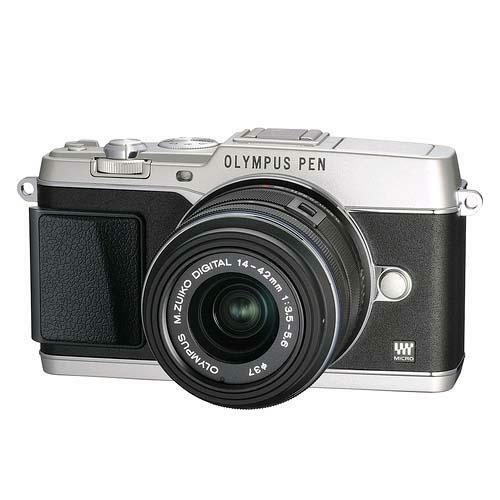 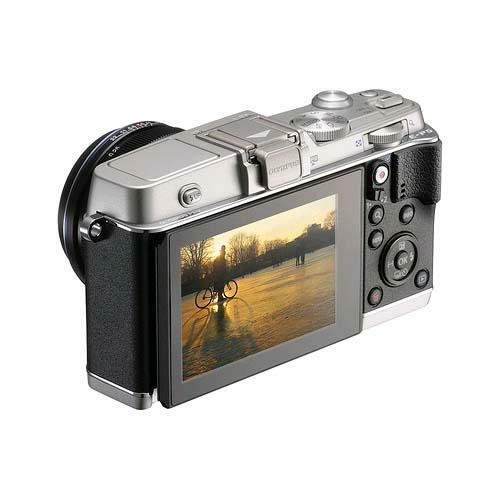 The amazing retro-styled Olympus PEN E-P5 is inspired by the legendary PEN-F camera that launched in 1963. 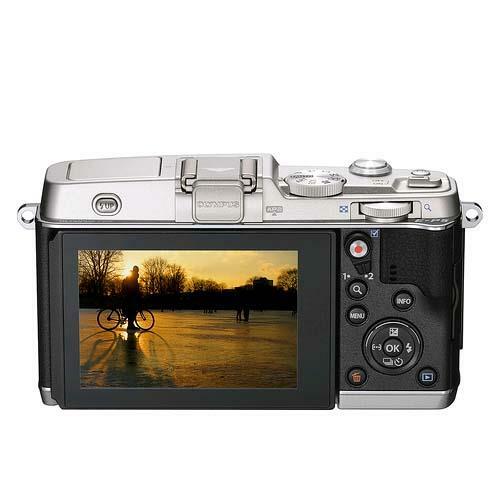 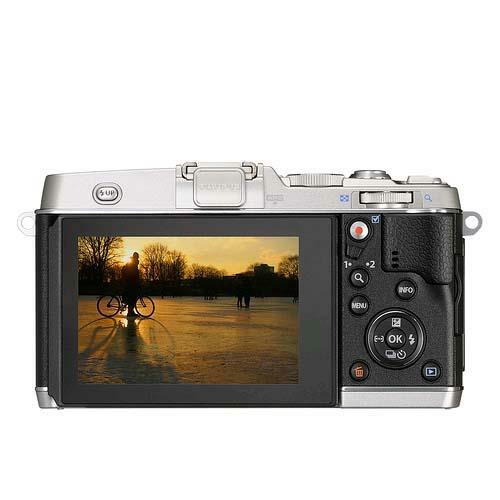 Features include a mechanical shutter speed of up to 1/8000s, ultra-focus autofocus with Pinpoint AF, high-speed release time lag mode, 5-axis image stabilisation with IS Auto, and much more. 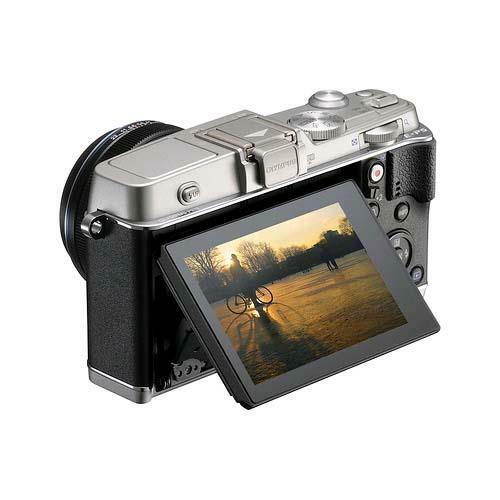 The E-P5 also features wireless connectivity, letting you shoot remotely yet as fast as from your camera straight from your smartphone’s touchscreen, or record your location by assign GPS data from your phone to each photo you take, then share your images via your phone. 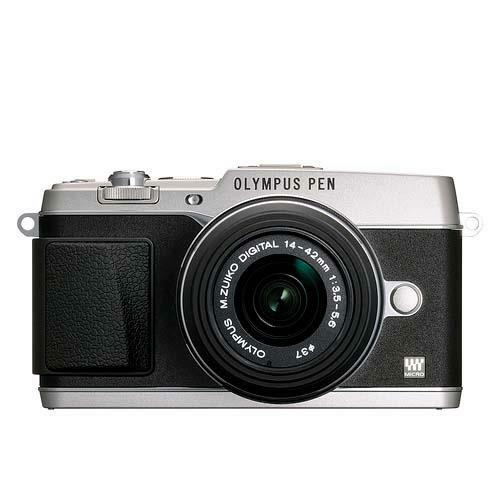 The E-P5 delivers the same image quality as the groundbreaking Olympus OM-D, for shots that match the top-end imaging standards of DSLRs. 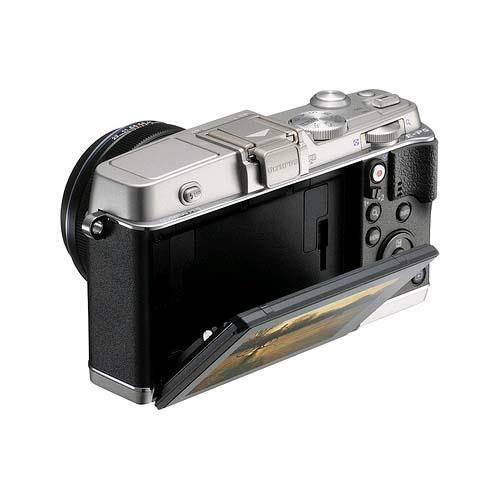 It also features a mechanical shutter speed of up to 1/8000s – just perfect for bringing out the very best in high-speed lenses for full defocusing effects in bright shooting conditions, or for freezing fast-moving subjects.